First published in 1999, this book is a contribution to the debate on tourism and Third World development. The general goal of the study is to assess whether tourism is a viable development strategy for Africa, using the example of Kenya. 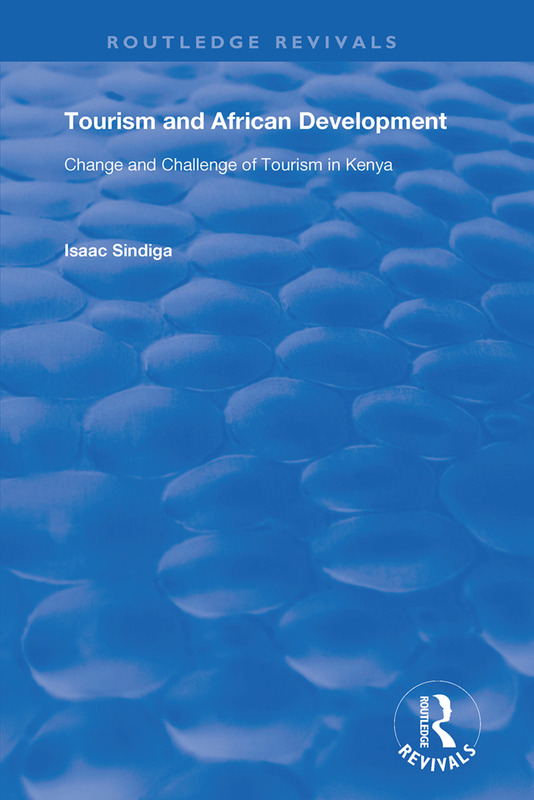 More specifically, the book assesses the contribution of tourism in development; documents the development of tourism in Kenya; examines the outcomes of international tourism on the environment and society in Kenya; examines the response of Kenyan communities to international tourism; and makes recommendations for alternative tourism strategies with applicability to other African countries.